← May the Fourth be with you! 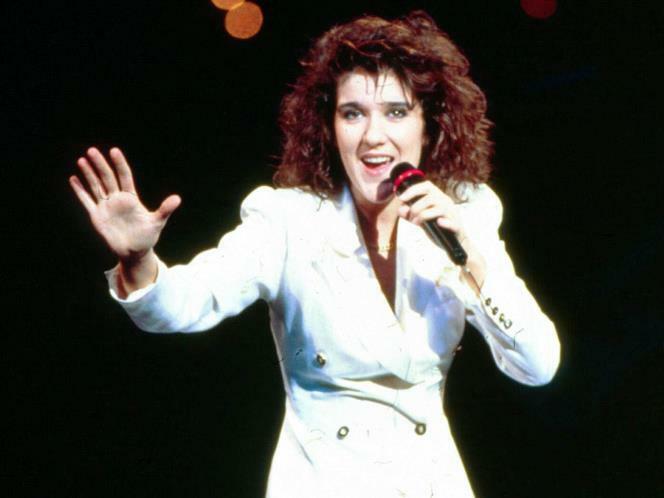 Oddly enough, Canadian singer Céline Dion competed for Switzerland back in 1988 and won with the song ‘Ne partez pas sans moi’. We certainly hope this get you revved up to see who comes out on top this year! Remember to keep your fingers crossed for the UK and maybe those less fortunate countries that have yet to win (Portugal, Malta, Romania, Iceland, Hungary and Cyprus). Come out in your most fabulous drag or in your most patriotic colours for our Eurovision Party on Saturday 10 May at 7:30pm. For information and to book tickets (which include a drink voucher), please click here.